In a couple of weeks, it’ll be four years since the first official photo of Ben Affleck as Batman was released. Batman v Superman director Zack Snyder took the photo himself and it was an incredible first look at the character. Now DC Films photographer Clay Enos has released one of the photos he took from that photo shoot on Vero. 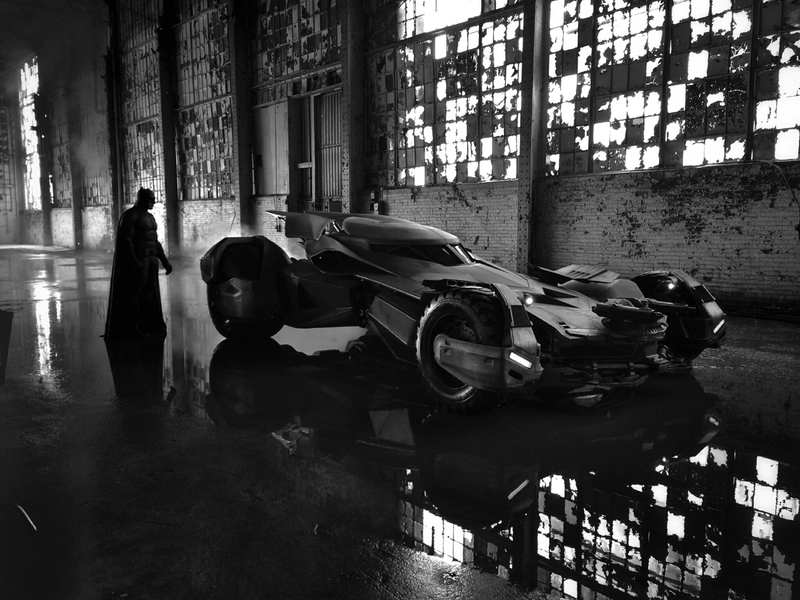 The photo keeps the same black and white theme as the photo that Snyder released, and gives a bigger picture of the photo shoot set from that day. Check it out above. 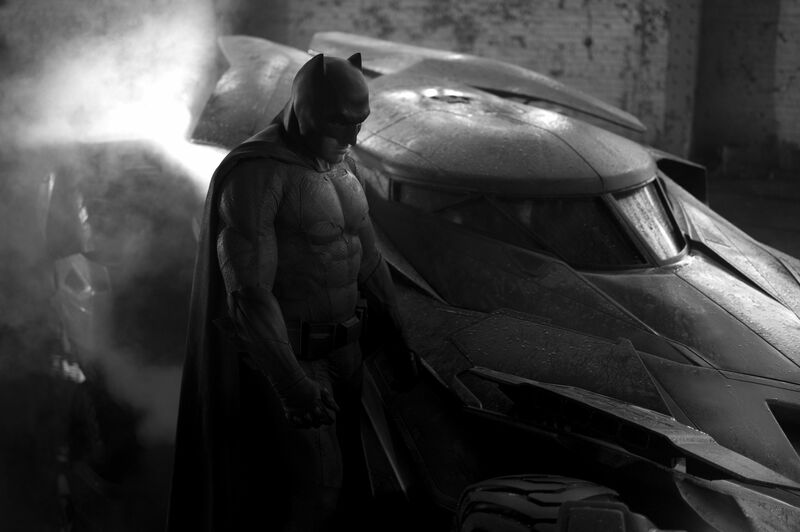 And here’s the original Ben Affleck Batman photo that Zack Snyder shared on May 13, 2014. Which Ben Affleck Batman costume is your favorite? The classic suit he wore in Batman v Superman, or the upgraded looks he got in Justice League? Let me know in the comments below.